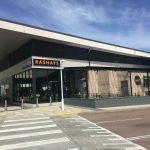 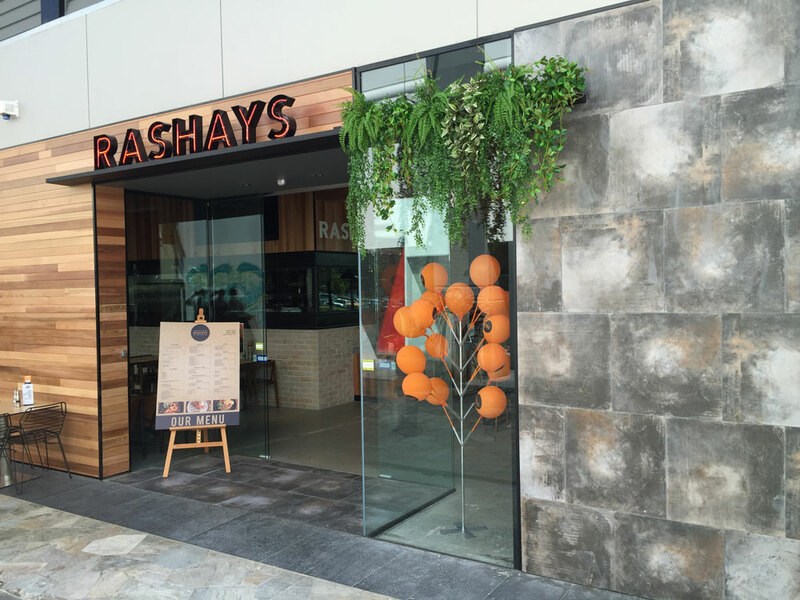 With restaurants in 17 locations throughout New South Wales Rashays is a household name in casual dining. 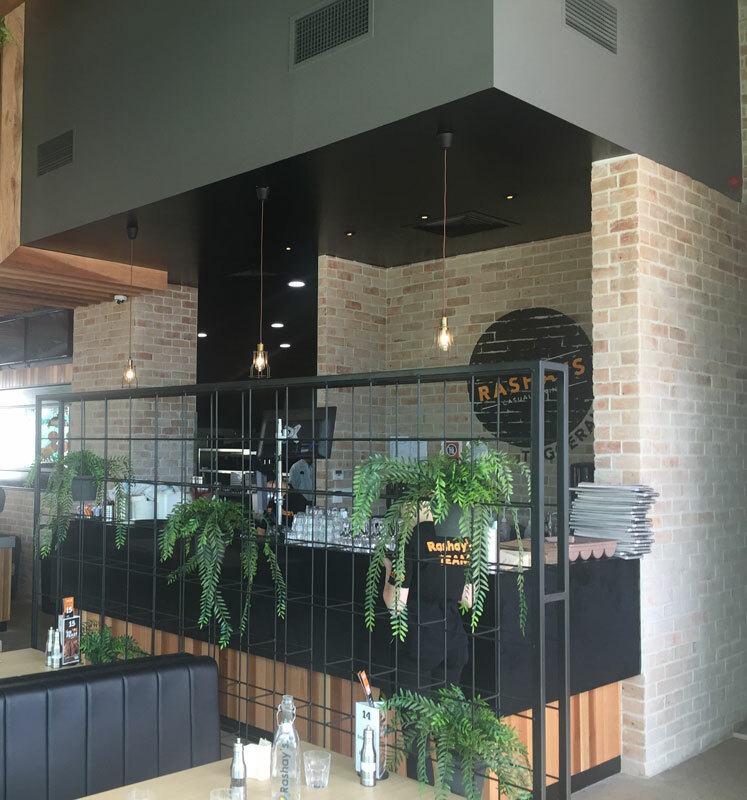 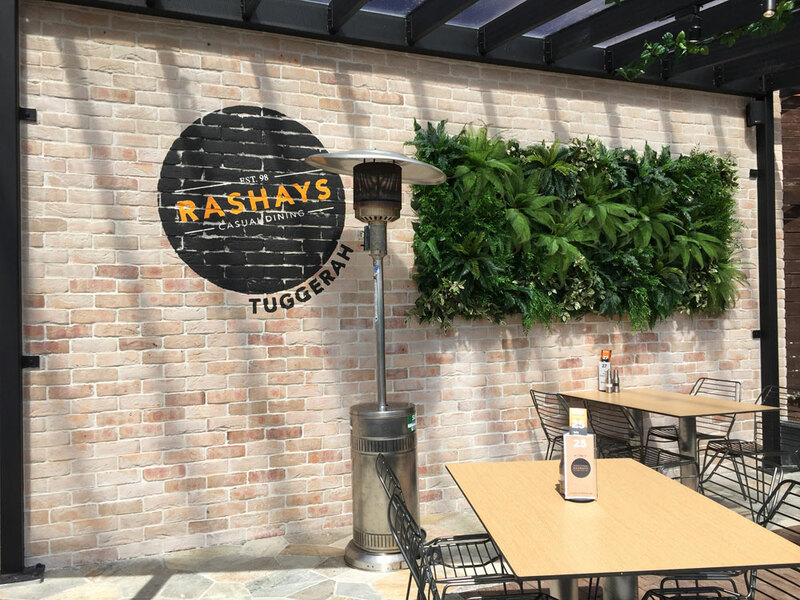 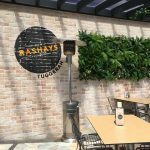 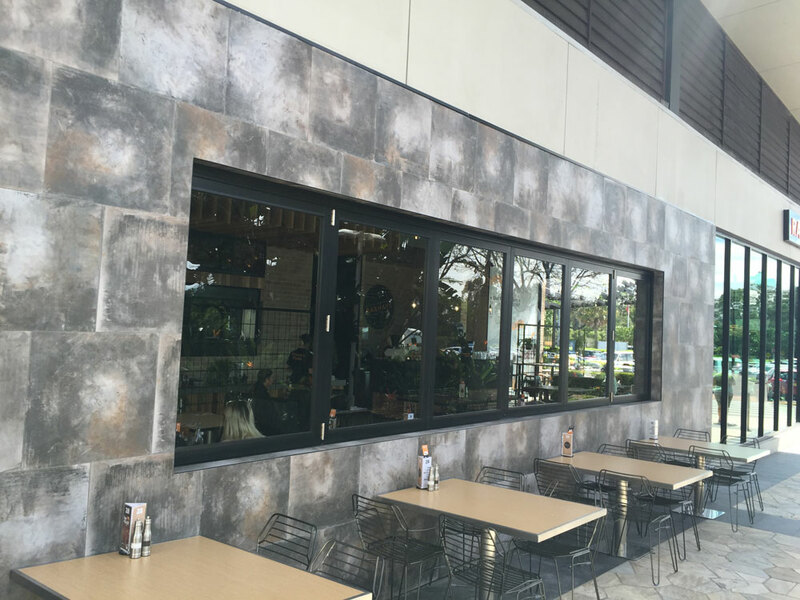 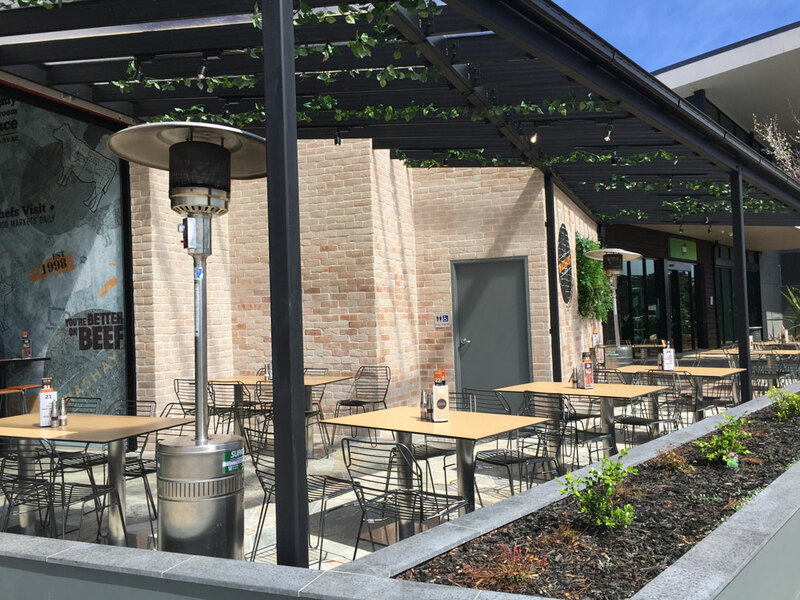 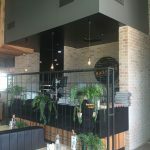 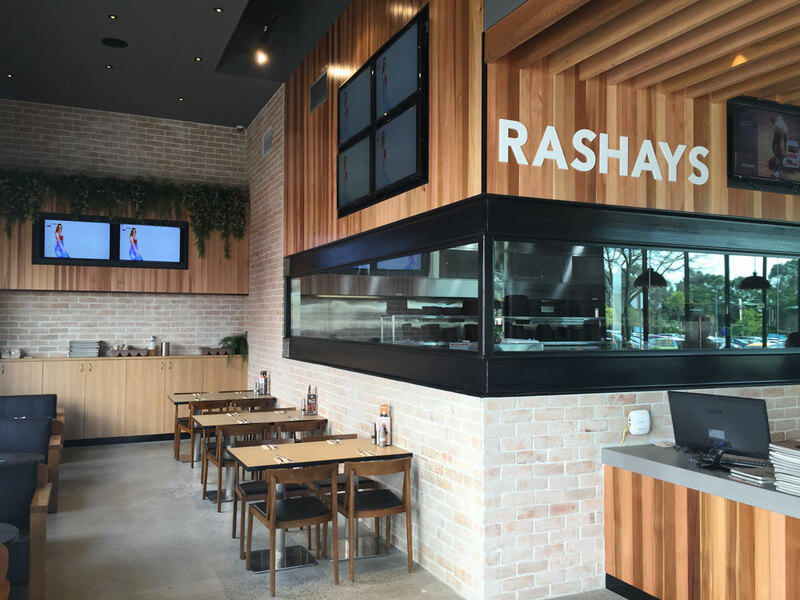 We were pleased to add to the Rashays family with one of their lastest restaurants in Tuggerah. 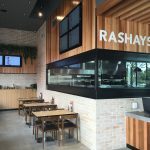 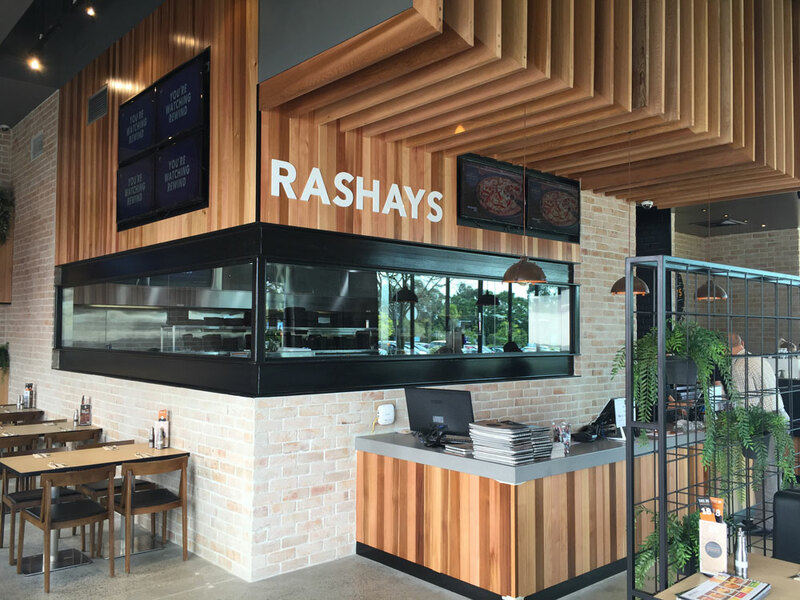 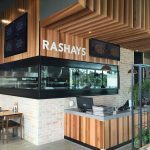 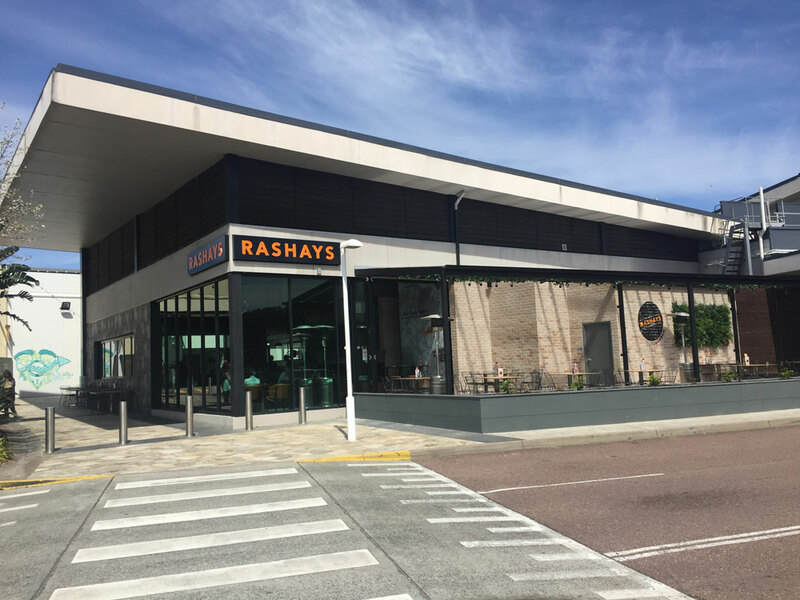 Ensuring the fitout remained true to the established Rashays brand was important. 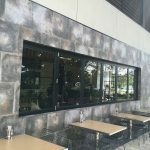 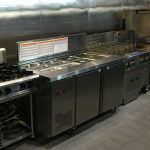 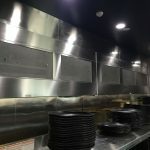 Being a national fitout company we are well versed in dealing with interstate sites and local trades. 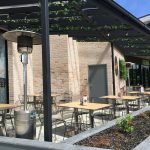 Management of the trades was handled by our dedicated Site staff and Project Manager. 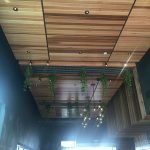 All the joinery was made in-house in our Brisbane based factory and then transported to site. 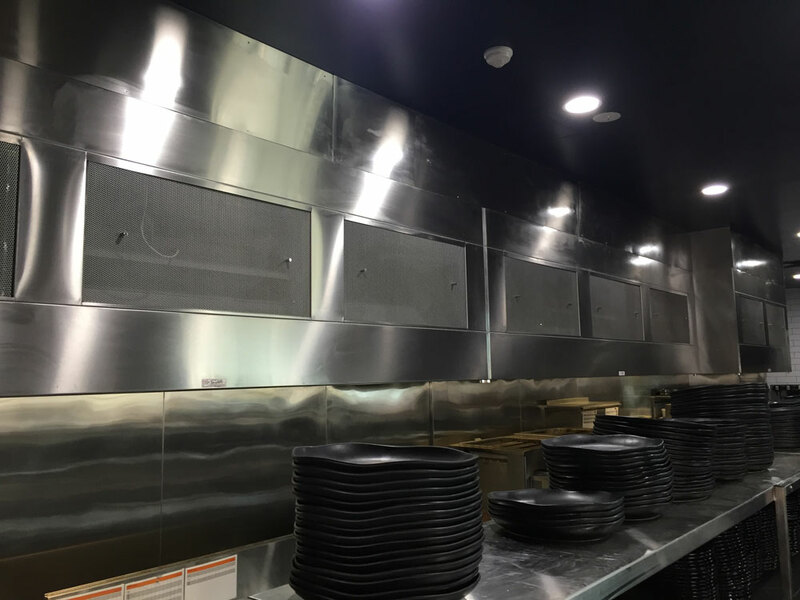 It’s kind of like fitting all the pieces of a giant jigsaw puzzle together. 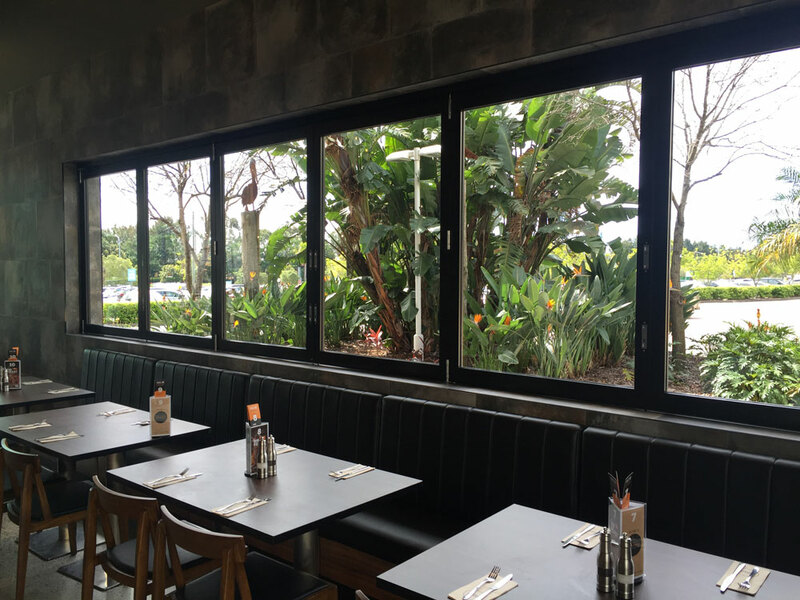 The project incorporated both indoor and alfresco dining areas which are enhanced by a wall of bi-fold windows to integrate the two. 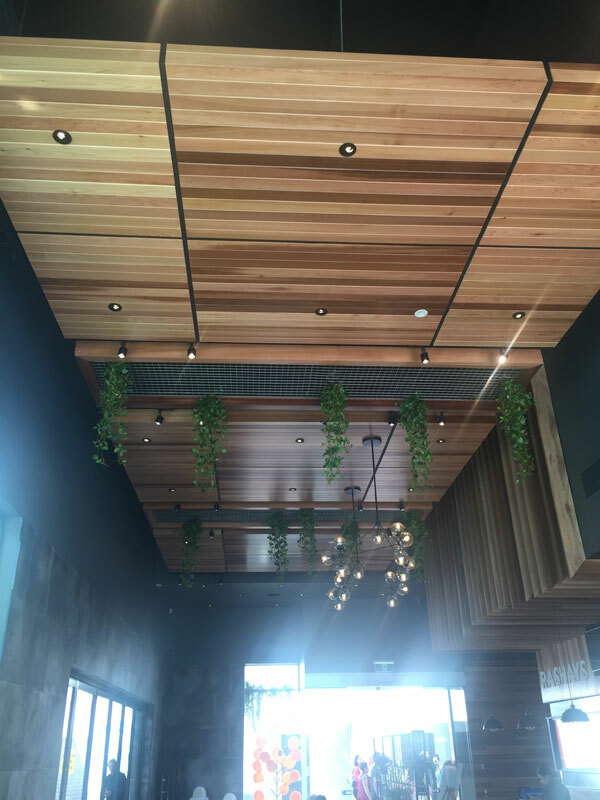 Natural finishes, extensive timber panelling and impressive timber ceiling features have been used as key design elements. 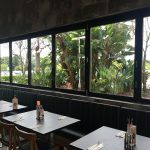 Open viewing to the kitchens through large internal windows creates another point of interest in the fitout.